Cedar Finance, owned by T.B.S.F. BEST STRATEGY FINANCE LIMITED, is certainly one of the best binary options broker of the world. Endowed with the CySEC licence N. 213/13 dated 12th of September 2013 to regularly operate in Europe, it’s one of the few binary options brokers accepting also traders from USA. 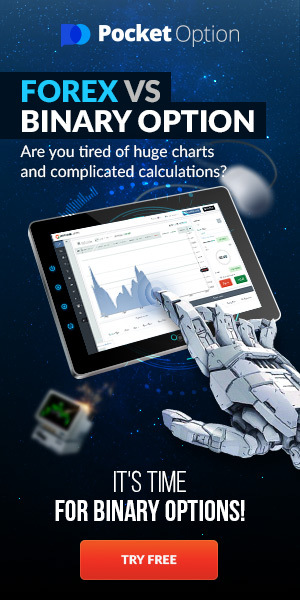 The trading platform they use today is Tradologic, one of the most innovate and efficient platforms for binary options. Cedar Finance has an excellent staff, made of experienced traders which train every new member asking for it. They managed to win a big share of the market, thanks to the minimum amount allowed to trade (only 5$). It’s really a good incentive for those who are approaching the binary options world and don’t want to risk much money in a single trade. The minimum amount to open an account is only 200$. The standard payout of Cedar Finance (with the word “standard” we mean the payout on an EUR/USD asset expiring in the next 30 minutes for up/down options) is 80%. As to the short-term options we are happy to tell you that they allow also binary options expiring within 60, 120 and 300 seconds, present in the trading platform under the item “TURBO”. The Payout for Turbo Binary Options is certainly among the highest of the market, and probably by far the highest, that is 76%. In general for short-term binary options such as the ones at 60 seconds, the payout is of about 70%. We tried it for our strategies and I must say that it behaved really well. The reply times to the action are excellent and with a payout so high for Turbo Binary Options we use it with great pleasure. There are a lot of tutorial videos and eBooks on binary options but their flagship is certainly the Trading Academy, subdivided in three levels: Junior, Senior and Master. It’s an excellent academy (complete with the calendar of the courses) that you should absolutely attend if you want to become a professional of binary options trading. In Cedar Finance’s Trading Academy you will learn making your technical analysis in a professional way, so that you can interpret the markets’ feeling and take advantage of it to close winning trades. More than the previously described up/down standard and Turbo Binary options, we also have Touch and Range options. You can trade on several assets: indexes, raw materials, Forex and stocks. As to the deposit and drawing methods, a very important aspect it that they accept practically every type of main credit cards, included the Visa Electron pre-paid ones (such as “postepay”). We would like to stress that 200$ (or 200€) are enough to open an account and 5$ (or 5€) are sufficient to trade. 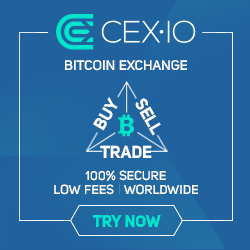 All those who will register on Cedar Finance through the banners or links of our web site, will receive a 75% welcome bonus on the value of the first deposit if, and only if, after the registration they communicate to the operator that will immediately contact them (by phone or live chat) that they were introduced by binaryoptionstrategy.eu and that they can benefit from the bonus code: CEDAR75.